Save £20 on Regular Price. 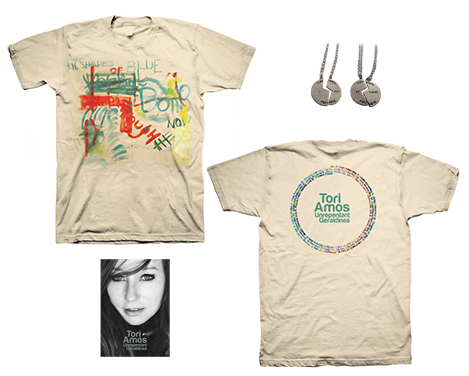 The Tour Bundle contains a 2014 Tour Book, a Promise Split Pendant and a Canvas Tour t-shirt. S - 38/40" M - 40/42" L - 42/44" XL - 44/46"